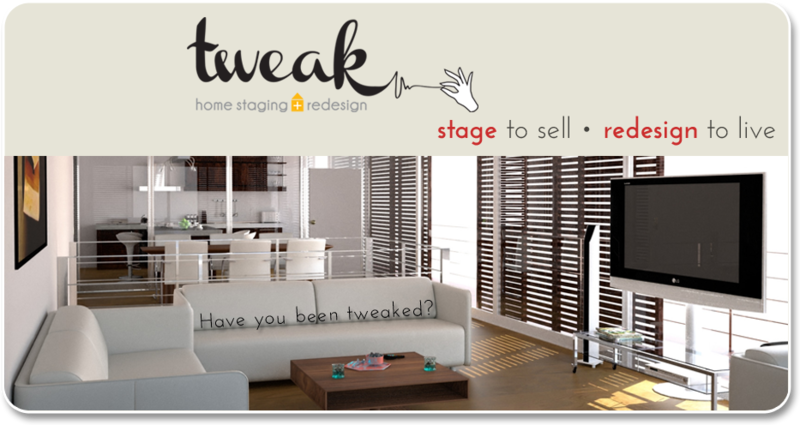 Tweak Home Staging and Redesign is a Professional Real Estate Stager certified business that creates elegant and functional interiors. We offer STAGING services for home owners, investors, and real estate agents who want to sell their property quickly and for top dollar. We also offer REDESIGN services to homeowners who would like to refresh the look of their home using the furnishings they already own and love. 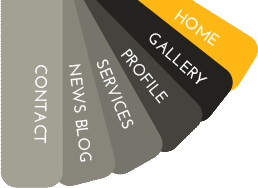 Tweak Home Staging and Redesign is flexible in our approach to home staging and redesign. We work within any budget - no job is too small. Whether you are selling your home, or just want to enjoy your current living space more, TWEAK will help you with a variety of services. Feel free to contact us anytime with questions you may have. and earns a higher price!" Our services are tailored to meet the unique needs and budgets of each individual or family - whether the space is vacant or occupied, heritage or modern, a condo or a family home. TWEAK is here to help you achieve your home results. "We studied 97 homes previously on the market on average 181 days before the homeowners gave up trying to sell on their own and called in a professional home stager. Those same homes were staged, relisted and sold on average in 60 days after staging. This is 67% less time on the market."